Another very quite week #11 is over. Besides a lot of promotion work, we are still polishing very tiny things, adding more translations and also getting a little bit of music in the game. 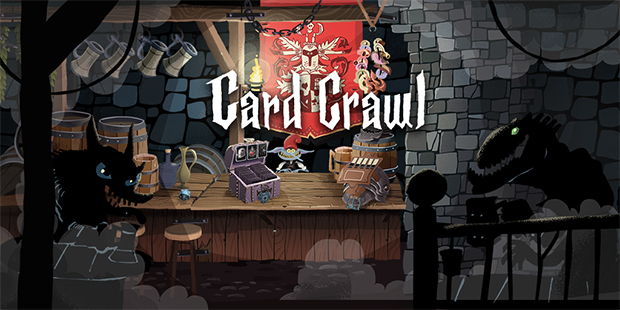 We released a small trailer were you can see some of the gameplay and the Muffin unlocks. 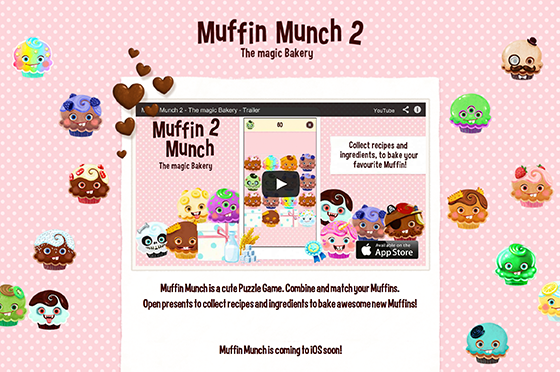 Additionally we finally setup a small Webpage www.muffinmunch.com where we have to update some more infos once we have submitted the final build. That’s it for this week. Have a nice day!